You do not know what to offer to your dog? We have the solution to help you choose better and, by the same token, make you discover our beautiful Quebec businesses through our surprise boxes for dogs! 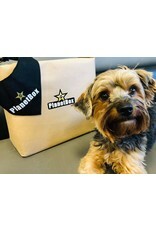 For any age, any size, it will be possible for you to choose which box suits your dog by its weight! 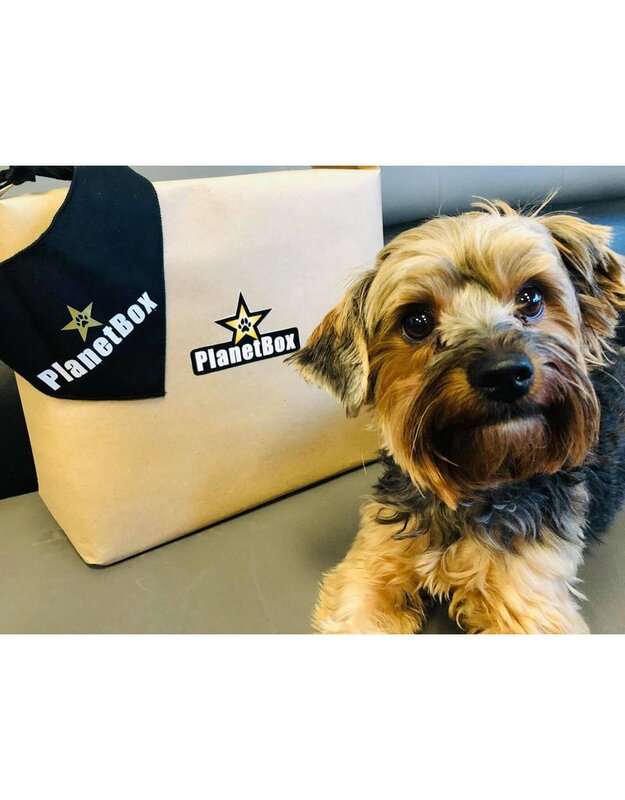 Each box contains a PlanetBox scarf, this will be the only clue that will be given;) You discover the Quebec businesses through PlanetBox! It's Christmas every day with us!